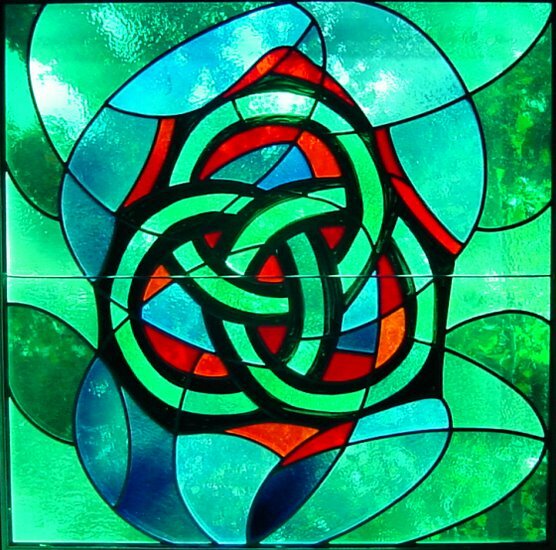 A classic Trinitarian invocation by Nicole Sallee, made fresh by her choice of images and the simplicity of the phrases. A reflection by Jim Harnish on the growing trend of no religious affiliation and God’s call to beloved community. This post also includes a quote by Lillian Daniel and an original prayer. My hope is in your goodness. I trust Your plan to save my soul and make me holy. with a spark of Your fire, melt the hard ice of my sin. give me courage against all evil. enkindle in me Your love. brighten my mind with Your wisdom. give me innocence of life. disperse the storms of my passions. teach me to honor You with my words. shelter me under the shadow of Your protection. walk by my side, guide my steps. and then in heaven for all eternity. Amen. 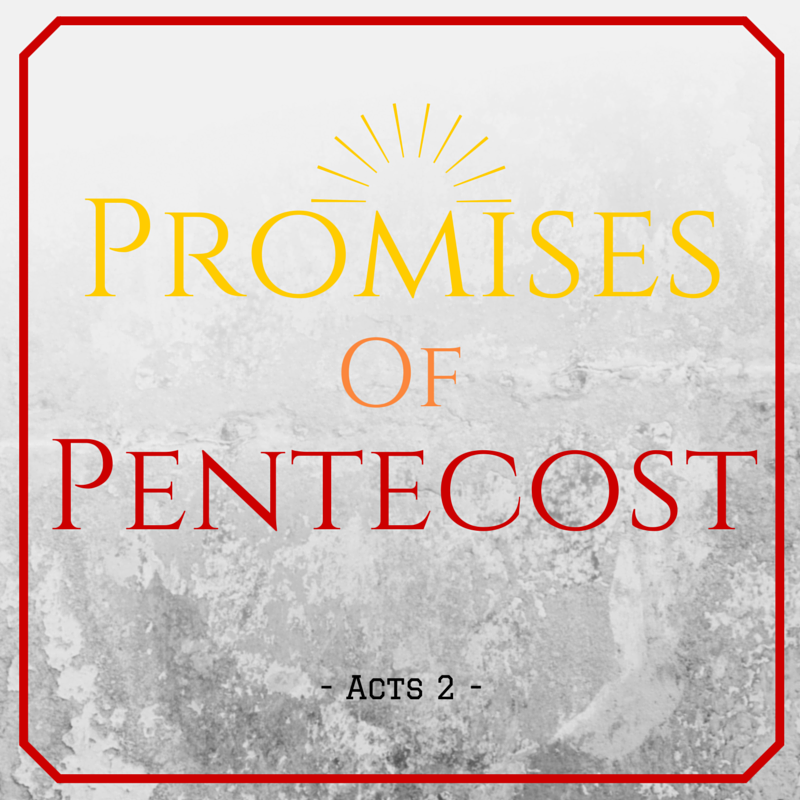 This short, simple script begins with the Jesus’ promises concerning the Holy Spirit at the Last Supper, journeys through Jesus’ promise before his ascension, and on to the fulfillment of those promises on the day of Pentecost. I will ask the Father, and he will give you another Advocate, to be with you forever. This is the Spirit of truth… the Advocate, the Holy Spirit, whom the Father will send in my name, will teach you everything, and remind you of all that I have said to you… When the Spirit of truth comes, he will guide you into all the truth. John baptized with water, but you will be baptized with the Holy Spirit not many days from now…. you will receive power when the Holy Spirit has come upon you; and you will be my witnesses in Jerusalem, in all Judea and Samaria, and to the ends of the earth. Ten days later, Jesus fulfilled his promises. Cretans and Arabs–in our own languages we hear them speaking about God’s deeds of power. Adapted from the New Revised Standard Version of the Bible, copyright 1989 by the Division of Christian Education of the National Council of Churches of Christ in the United States of America. Used by permission. All rights reserved. 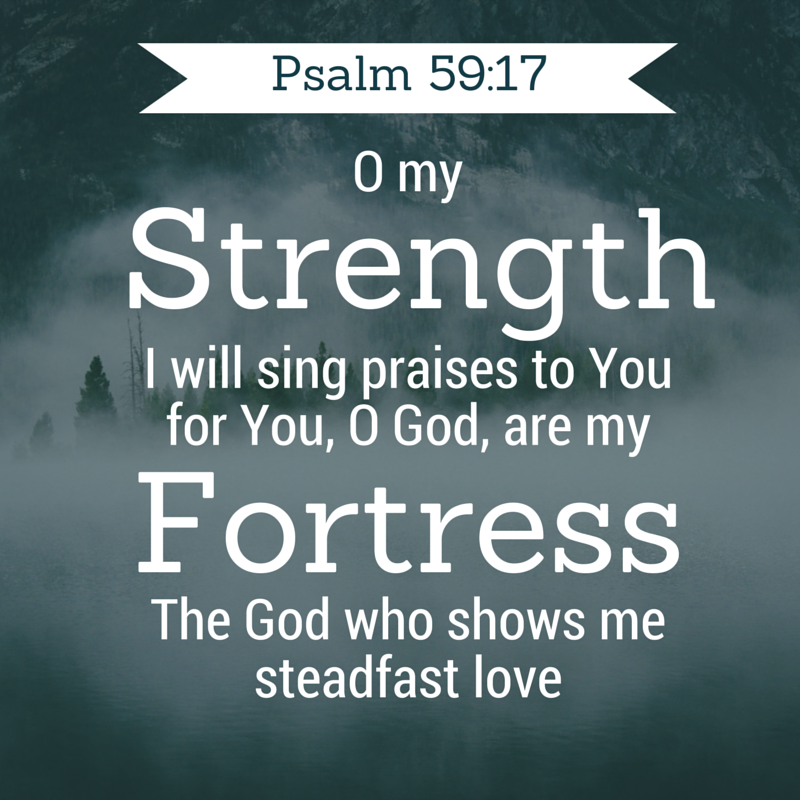 This worship resource features selected verses from Psalm 59 and the timeless hymn Praise to the Lord, the Almighty. (United Methodist Hymnal #139, verses 1, 3, 5) Feel free to add more verses as desired. Feel free to use the traditional version of the hymn or consider Christy Nockels’ contemporary version made popular at the Passion Conference. Praise to the Lord, the Almighty, the King of creation. All ye who hear, now to His temple draw near, join me in glad adoration! All that hath life and breath, come now with praises before Him! Retell Acts 2 through the use of multiple readers, a dancer, projected images, some simple staging and a couple of sound effects. This prayer (or song lyric) was born out a hunger for revival. Each verse was inspired by scriptures relating the work of the Holy Spirit. 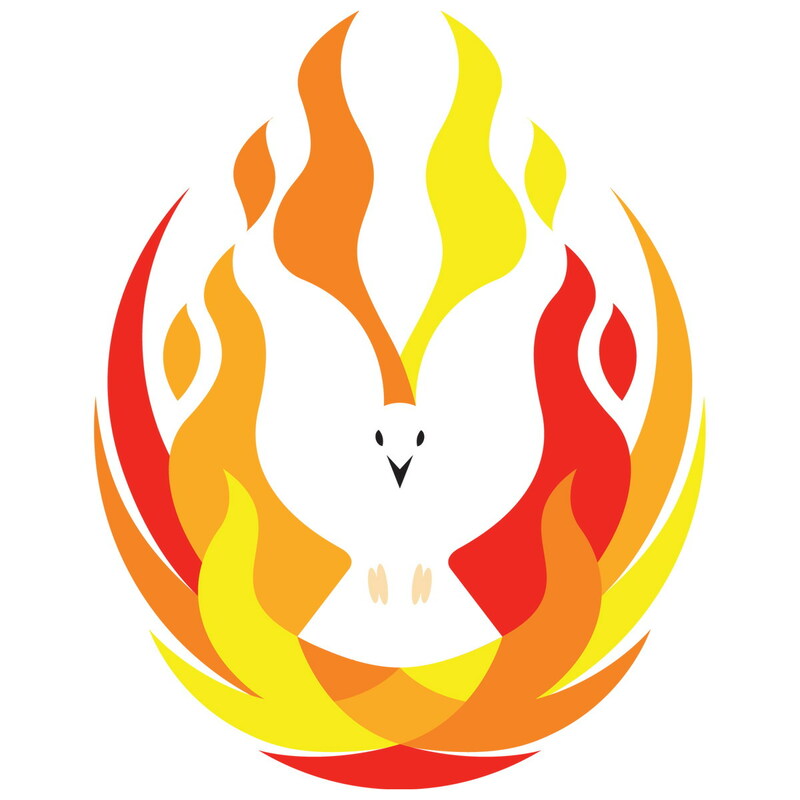 A service of prayer, scripture, and song inspired by Francis Chan’s excellent book, Forgotten God: Reversing our Tragic Neglect of the Holy Spirit. A compilation suitable for the opening of a traditional worship service, including a call to worship, hymn selections, opening prayer and affirmation of faith. 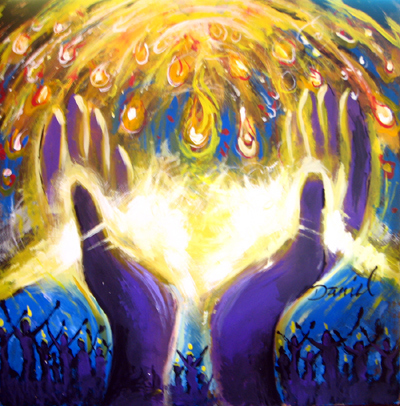 This prayer references many Biblical stories with images of God as Fire and closes with The Lord’s Prayer. A prayer based on the promises of Jesus to send the Holy Spirit (John 14:25-26, John 16:7) and a passage from Francis Chan’s excellent book, Forgotten God: Reversing our Tragic Neglect of the Holy Spirit. A compilation of selected verses from Psalm 57 and the song Awakening by Chris Tomlin and Reuben Morgan. Recommended for use in a contemporary or blended worship setting. You are welcome to use any of these works in a private or public worship setting with proper attribution. Please leave a comment for permission to publish any of these works in any form. I’m indebted to my friend Martha Mackey for sharing with me how the camel pose in yoga opened this passage of Scripture for her. 17 As Jesus was setting out on a journey, a man ran up and knelt before him, and asked him, “Good Teacher, what must I do to inherit eternal life?” 18 Jesus said to him, “Why do you call me good? No one is good but God alone. 19 You know the commandments:’You shall not murder; You shall not commit adultery; You shall not steal; You shall not bear false witness; You shall not defraud; Honor your father and mother. '” 20 He said to him, “Teacher, I have kept all these since my youth.” 21 Jesus, looking at him, loved him and said, “You lack one thing; go, sell what you own, and give the money to the poor, and you will have treasure in heaven; then come, follow me.” 22 When he heard this, he was shocked and went away grieving, for he had many possessions. A reflection on this passage by Steve Garnaas Holmes entitled Who Can Be Saved?